Every day on the sales deck I meet another person who is new or almost new to annual flower bed gardening. Their enthusiasm is abundant, they are optimistic and full of questions. Some of them have just a little area that they are dealing with – and others a larger area. Some are interested just in veggie gardening and others want just colorful flowers. At home, we have five large annual beds and right now I am just finishing the last one. I have taken pictures of the step by step process that we do with these beds hoping that it helps those new gardeners! This picture is how this bed looks after we cleaned it off last fall. 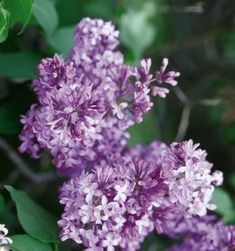 The biggest thing before starting any flower bed whether it’s for annual flowers, veggies or perennial beds is that you do it when the soil is dry and not wet. 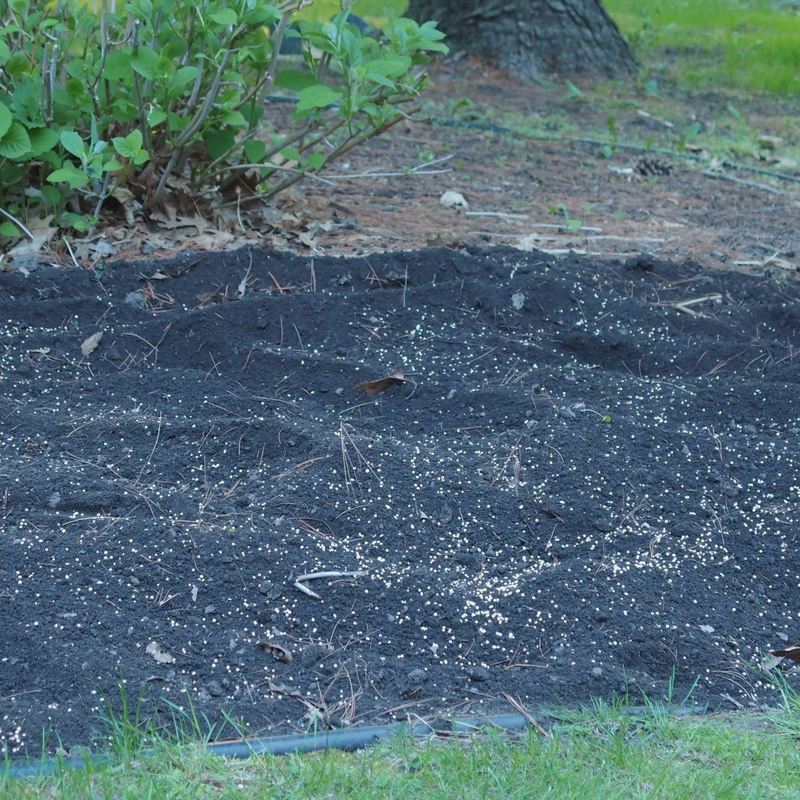 If you work wet soil – it will compact and get lumpy and very hard to work with and hard for the plants to establish. Second step is preparing the soil. 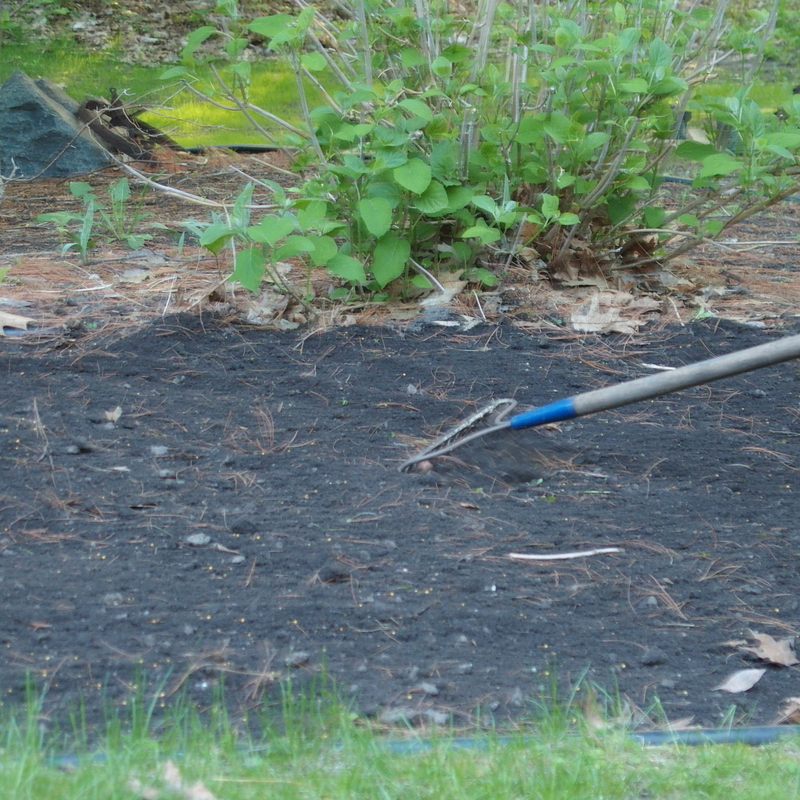 You can dig up the bed using a shovel, a garden fork or a tiller. 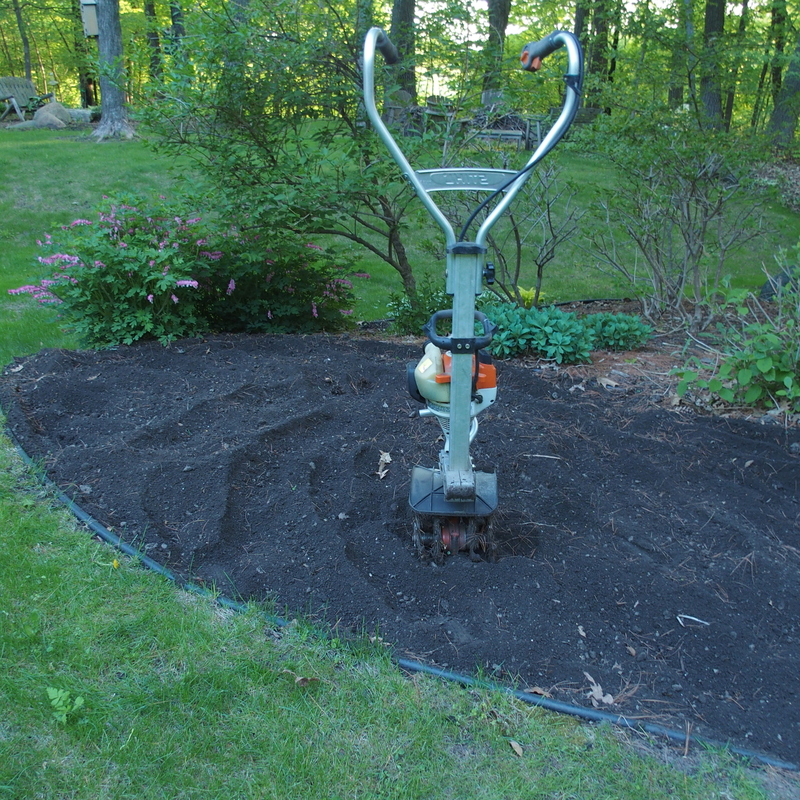 It is important to get it worked up several inches so the soil is lose and ready for those new plants to get growing! 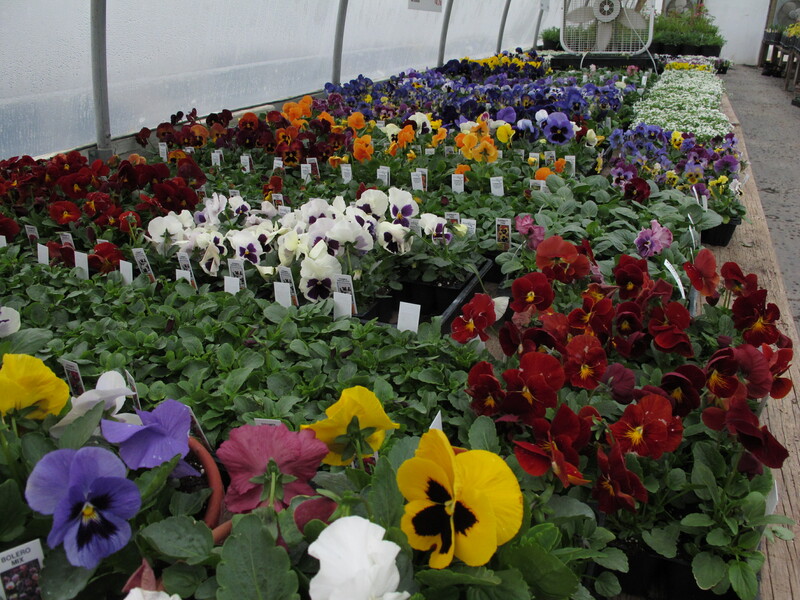 Annuals are plants that give it their all for just one season and with that said – they are “hungry”. To produce all those beautiful flowers and foliage they need to be fed. We use Osmocote fertilizer for our beds. 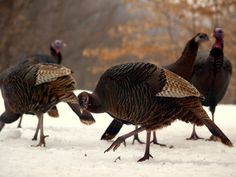 It’s time-released which feeds them a little bit with each rain or watering We sprinkle it on top of the worked up soil before we rake the soil out evenly. 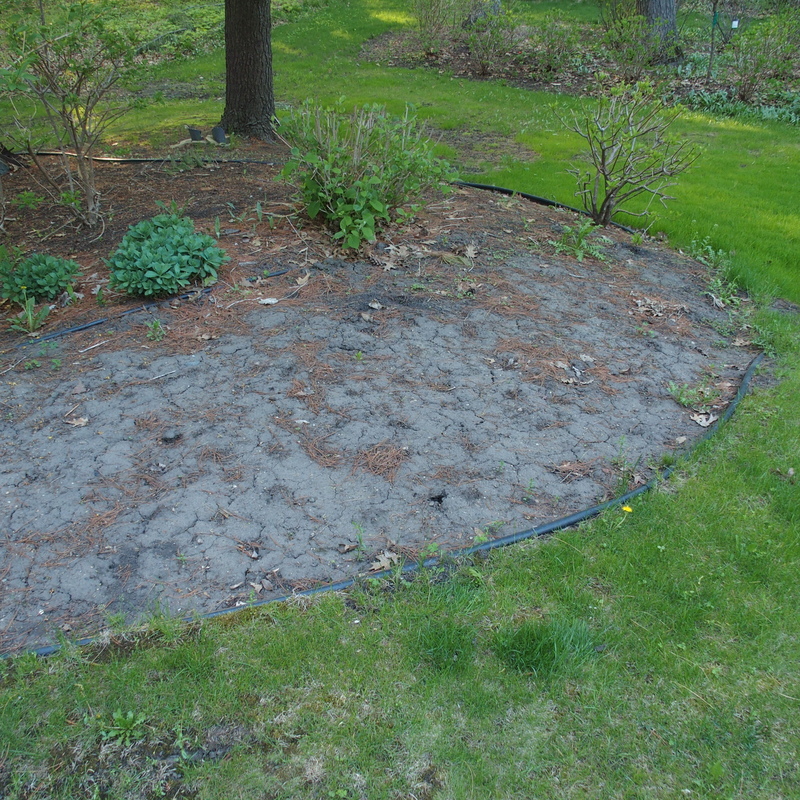 Now that the bed has been worked up, fertilized and evened out – all that is left is the planting. 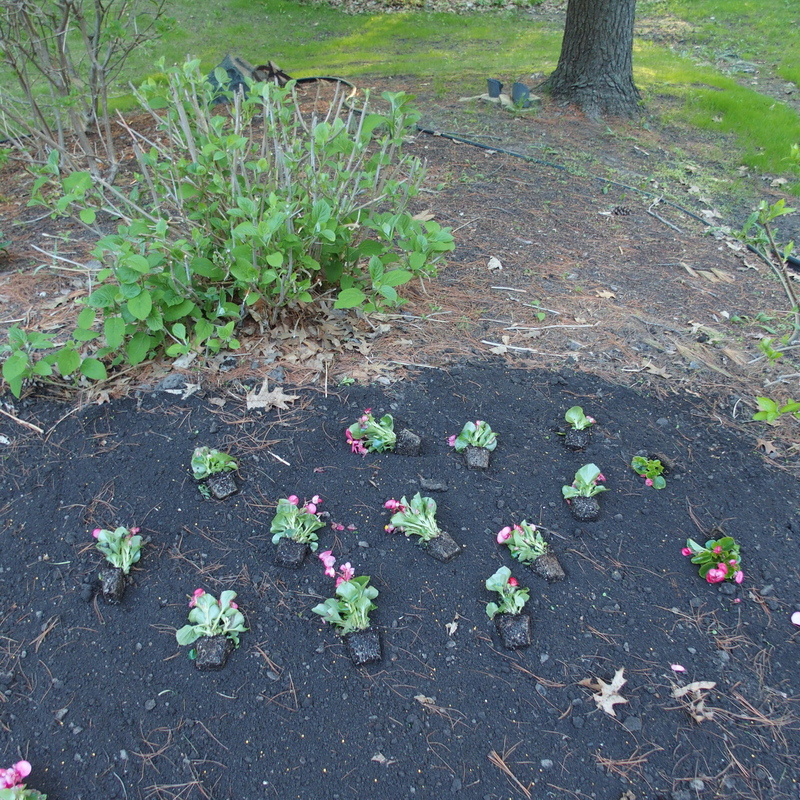 I take the flower plugs out of the 4-pak and place them out in the bed before planting. I try to stay away from planting in rows and stagger them somewhat. 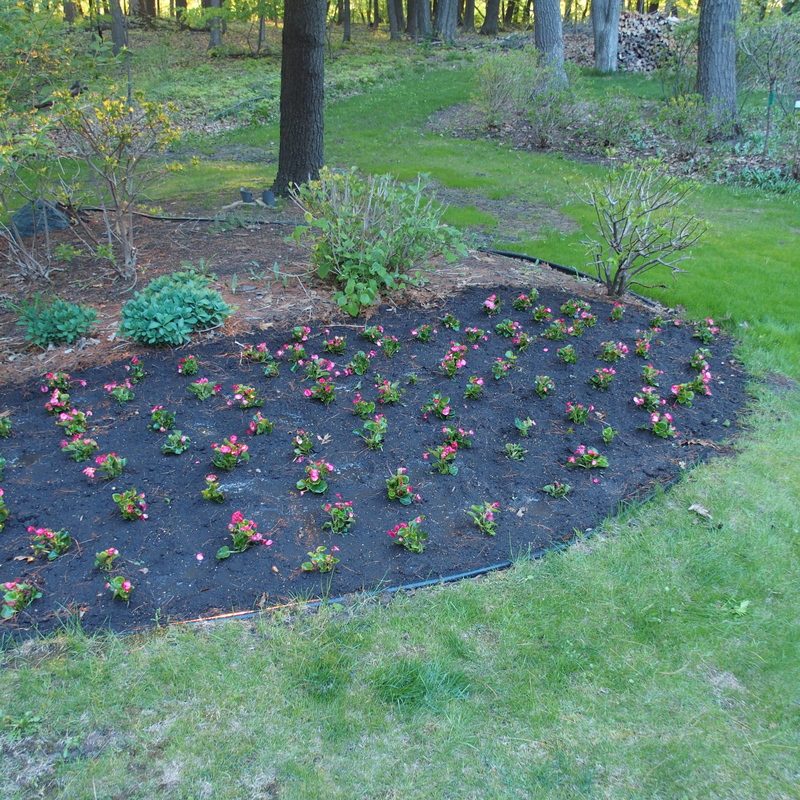 After the planting, I water them in well and am ready to watch them fill out and make a mass of beautiful color. It is important to keep them well watered while they are establishing roots out into the surrounding soil. For the first couple of weeks – I water them close to every day – depending on the rain. If it just sprinkles – I still water them! 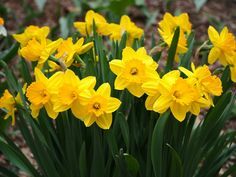 Once they have roots out into the surrounding soil – watering tapers off depending on the weather. Whether you are doing a small area or a larger garden – you will be rewarded with beautiful flowers for the entire gardening season!